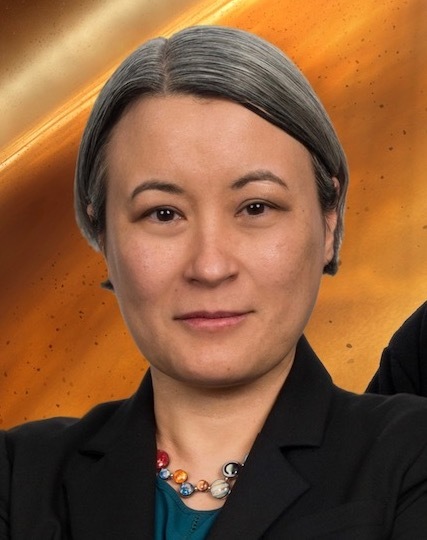 My work focuses on 1) planet-forming disks around nearby young stars and 2) future missions to observe planets around other stars, aka. exoplanets. I'm the Study Scientist for the LUVOIR Decadal Survey Mission Concept Study. 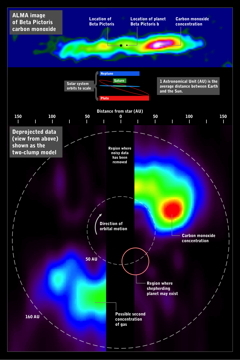 The Large UV / Optical / IR Surveyor (LUVOIR) is envisaged a highly capable, multi-wavelength observatory with ambitious science goals. 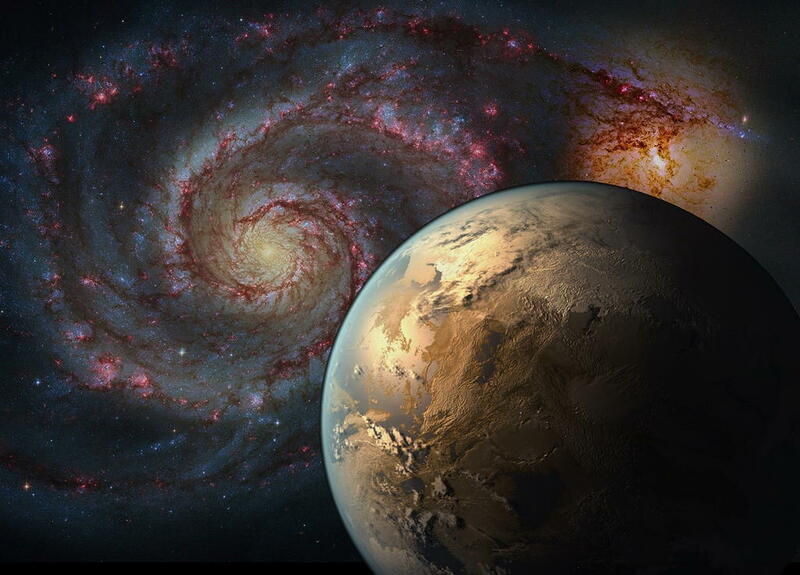 One of LUVOIR's primary aims is detailed investigation of a wide range of exoplanets, including those that might be habitable - or even inhabited. LUVOIR would also enable great leaps forward in a broad range of space science, from the early universe, through galaxy formation and evolution, star and planet formation, to remote sensing of Solar System bodies. I was also a member of the Exoplanet Probe Science and Technology Definition Teams. The goal was to study concepts for relatively near-term, medium-sized space telescopes aimed at direct observations of exoplanets and planet-forming disks. I was a member of the External Occulter team, which studied a concept that uses a free-flying starshade to block out bright stars and see the faint planets or disks around them. 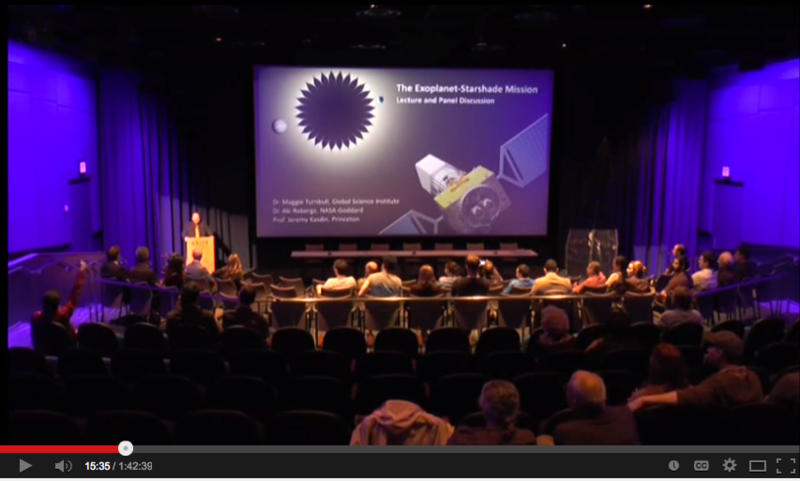 You can watch a public lecture on The Exoplanet-Starshade Mission, presented by me and two other members of our team at the Adler Planetarium in Chicago (June 2014). 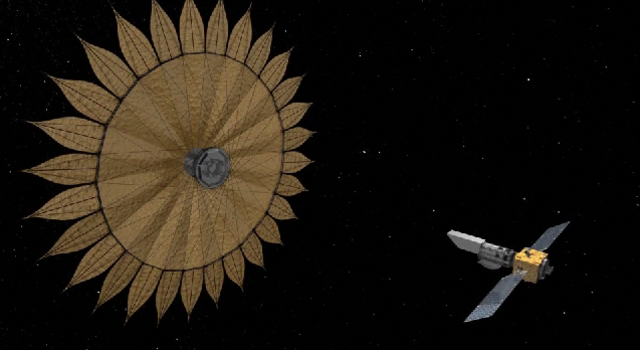 For more technical detail, watch The Theory and Development of Starshades, a lecture I presented at the Sagan Summer Workshop (July 2014).